Grapevine Locksmith provides 24 hour lock & key services all over Grapevine, TX. 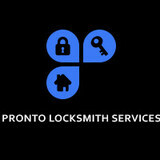 Our skilled technicians will solve any residential, commercial or auto locksmith issue. With a response time of 20 minutes on average, you know where to call in case of an emergency. 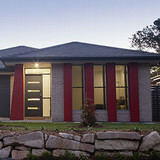 We offer security systems installation & upgrades, lock changing and repairing, emergency lockouts and much more. We guarantee your satisfaction 100%. Call for your free price estimate. What types of garage door service tasks do contractors in Grapevine, TX provide? 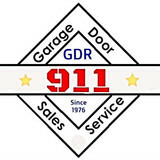 A damaged garage door can lead to increased security risk, ruined belongings and an unpleasant exterior, so look for Grapevine, TX repair professionals who provide same-day or emergency services if the damage is extensive and poses a potential health and safety risk. Find Grapevine, TX garage door repair professionals on Houzz. 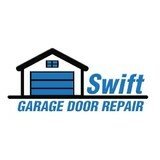 Narrow your search for garage door repair professionals by selecting the nearest city or zip code. 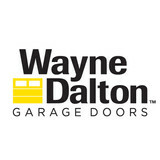 Look at portfolio and product photos, and read reviews to find the best garage door contractors in Grapevine, TX for your home.